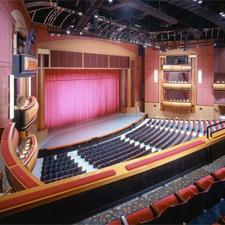 Press Room » FSCJ Artist Series presents Swan Lake! This full-scale production, set to the music of Tchaikovsky and based on Russian folklore and German legend, follows a heroic young prince as he works to free the beautiful swan maiden from an evil spell. 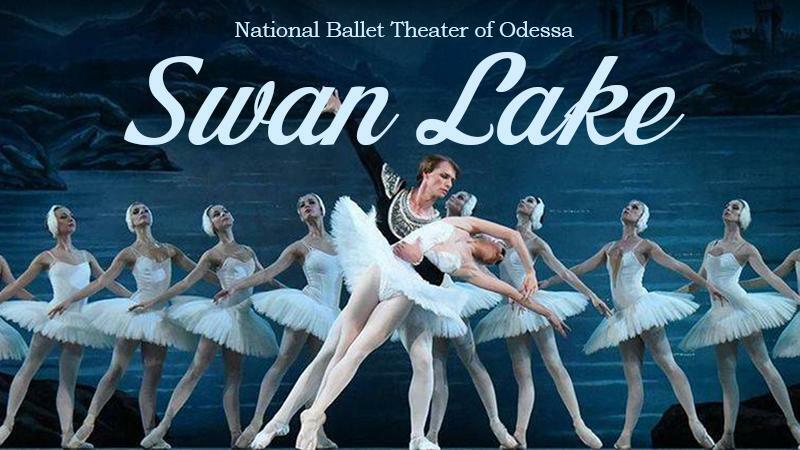 The National Ballet Theater of Odessa presents 55 of Ukraine’s brightest ballet stars to bring this romantic tale of true love to glorious life!